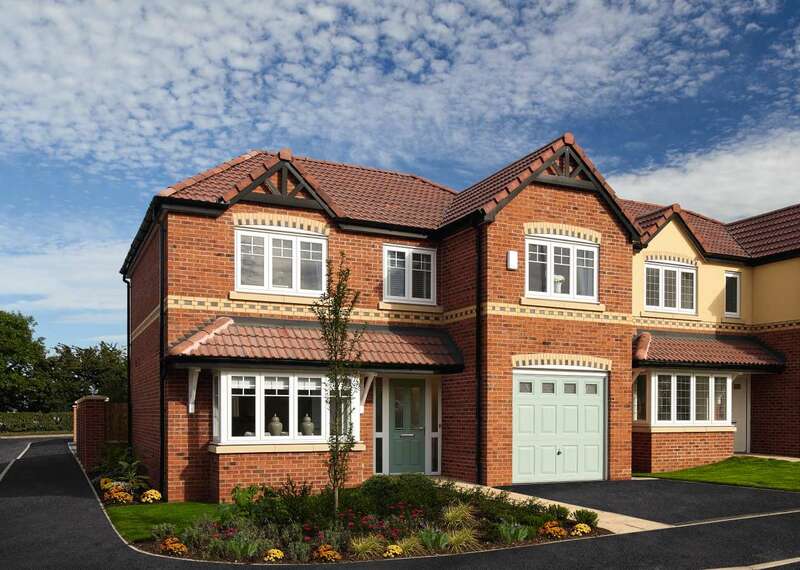 Award-winning and five-star housebuilder Jones Homes is delighted to announce that it has acquired a further 5.95 acres of land in Harworth, North Nottinghamshire, from Harworth Group Plc to build 71 new homes. The site, which sees the re-development of the former Harworth Colliery, will be known as Simpson Park and has been named after the legendary world champion cyclist Tom Simpson, who previously lived in Harworth. Jones’ investment is part of Harworth Group’s wider plans to bring forward over 1500 new residential plots over the next fifteen years. The purchase follows the unprecedented success of Jones Homes’ first residential development in Harworth, Woodland Grange, where 118 stylish new build homes were built and sold over the course of the last three years. Ensuring that Simpson Park appeals to all buyers, from First-Time-Buyers to families and those looking to downsize, Jones Homes will provide a mix of three bedroom semi-detached houses and four bedroom detached properties. David Ruffley, Regional Director at Jones Homes, comments: “We are delighted to be back building in Harworth with a superb new residential development. We are looking forward to getting started on site and are confident the range of well-designed properties will be in high demand. Preparation works have been part-funded by a £4m Homes England loan, secured when the scheme became a Government-backed ‘Housing Zone’ in 2015. Funding from the loan is also being used to pay for other on and off site infrastructure works to support the future delivery of 1500 new homes, one of the largest brownfield regeneration schemes in the Midlands. In addition to the new residential development, Jones Homes will make a significant financial contribution to the locality, including a contribution of £169,264 towards education provision. Construction on site is scheduled to start imminently. For further information on Simpson Park, or to register your interest, please call Jones Homes on 01274 852700 or visit www.jones-homes.co.uk.